IND asks Brits in the Netherlands: what do you want to know about Brexit? The Dutch immigration service IND has begun consulting British nationals in the Netherlands to find out what information they need about regulating their post-Brexit stay in the Netherlands. Some 45,000 adult British people live in the Netherlands and will need to have some form of permit to remain in the country after March 29 2019. As EU citizens, they do not need any form of residency permit. ‘All 45,000 applications will have to be processed and as yet it is not clear how,’ IND director Aly van Berkel told a group of some 40 British nationals in Amsterdam on Thursday evening. ‘But by March 29, 2019, we will be staffed to handle all applications’. Few of the British nationals at Thursday’s meeting had done anything yet to prepare themselves for Brexit but IND officials continually stressed that they were unable to provide answers to questions. The IND has a website outlining the situation so far and setting out the various options open to British nationals. ‘The IND has more information than our own government,’ Tane Piper, a software developer, said. Nevertheless, there is little information available for newcomers who will not meet the five-year requirement for a residency permit, several participants pointed out. In addition, British residents who have lived in the Netherlands for more than five years wanted to know if an EU residents permit will become invalid after Britain quits the EU. Third country national permits are more expensive and applicants have to go through the lengthy integration (inburgering) process to qualify. 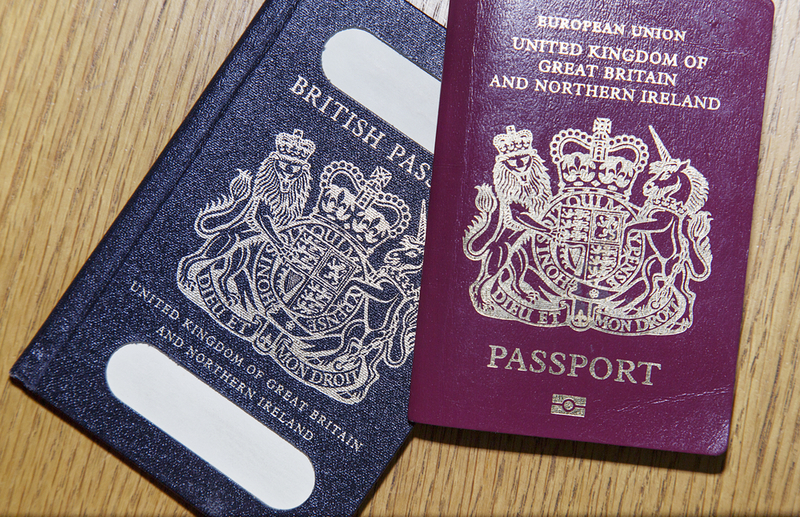 ‘It would be great to get some clarity now on whether the EU residency permit is worth applying for,’ said Nick Nugent, a long-term resident and chairman of the British society BritSoc. A month ago, MPs from two ruling parties VVD and CDA, as well as the opposition Labour party, asked ministers to outline the consequences of a no-deal Brexit on British citizens in the Netherlands and Dutch nationals in Britain. In addition, they want to know when, post Brexit, a Dutch/British couple would have to move to the Netherlands for the British partner to be exempt from the integration requirements which non-EU nationals have to comply with. The justice ministry will reply within the next few weeks. The new government had committed to reform the laws on dual nationality but as yet, no concrete steps have been taken. A justice ministry spokesman told DutchNews.nl in April ‘no announcements’ can be made about the contents, shape and time-line for changing dual nationality legislation. DutchNews.nl has contacted the justice ministry for an update.